Use code "LAPLAND" at the checkout. 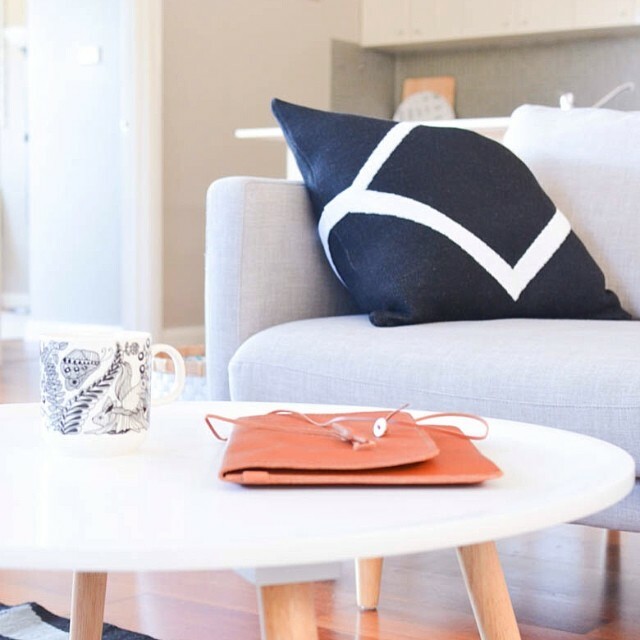 I love that coffee table -- and all the beautiful photos on your blog. May I ask where did you get the table? Thank you! The coffee table is from Freedom (Australia).